Buying appliances can seem like such an ordeal. There are so many options to choose from! I just found a great blog post offering a few tips on what to look for when buying a stove or range. 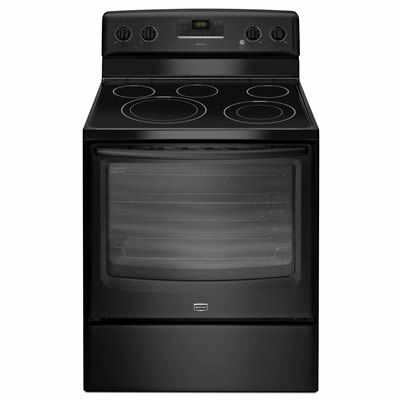 The folks at Warner’s Stellian, an appliance store chain in the Twin Cities area of Minnesota, offered a quick overview about the features currently available on ranges and stoves, and the differences between cooking with gas, electric and induction cooktops and ovens. Before you buy a new range, take a peek and learn a bit more about the features you may want in your next stove. You are very welcome – thanks for the great tips!